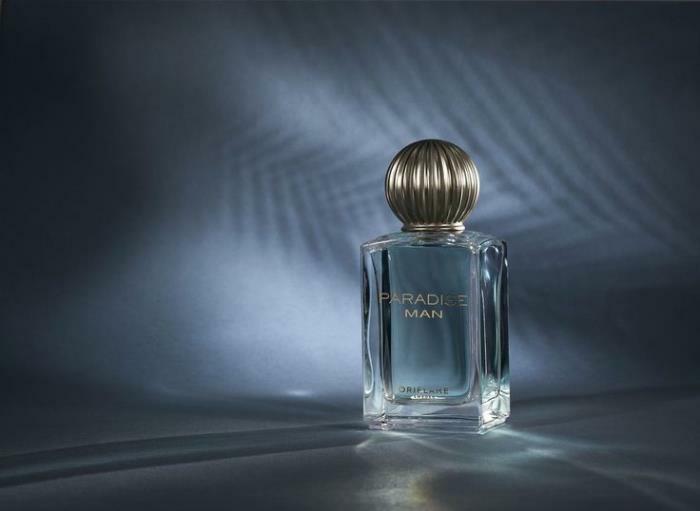 One of the latest developments by the Dutch-based moulder is the fragrance cap for Oriflame's Paradise Man. 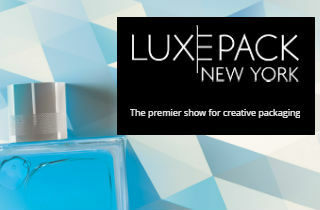 Maintaining the companies' successful collaboration, which has continued for over a decade, Aarts Plastics has once again completed an on-time development and product launch for the well-known Swedish cosmetic brand. The challenge for the development teams at Aarts Plastics was to create a heavy weight cap benefiting a luxury appearance which would complement a heavy glass bottle and bold masculine fragrance. Within the specified development time, Aarts Plastics supported the design stages in order to deliver a cost-efficient process for the creation of a cap with a target weight of approx. 30g and within Oriflame's budget. A unique tooling solution was offered which was combined with a smart automation process that runs independently 24/7. The two-step production process resulted in the moulding a high-density material and then covering it with a polypropylene layer for a perfect finish and an invisible gate so that the injection point cannot be seen. The combination of a PP layer with flexible splits on the inner part of the cap guarantees a perfect fit with the bottle as well as ensuring a comfortable effort to pull the cap from the collar, and the bronze metallization which completes the Paradise Man cap was also secured by Aarts Plastics.